The HSE have announced that their programme of inspections this year will look at safety standards on farms. In particular inspectors will be looking at machinery, falls from height, children and livestock. 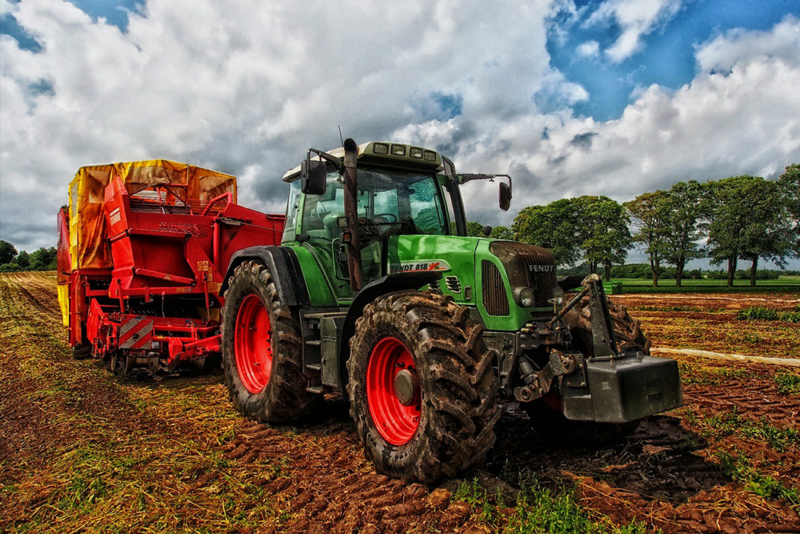 Agriculture, forestry and fishing has one of the highest rates of fatal injury in the UK. In 2017/18 there were 33 deaths involving 29 workers and 4 members of the public (including 2 children). The rate of 8.44 fatal injuries per 100,000 workers in agriculture, forestry and fishing is approximately eighteen times the all industry rate of 0.45 fatal injuries per 100,000 workers for the same year. The most common causes of death over the last five years have been injured by an animal (bulls or cattle) and injured by a moving vehicle.